In my personal case, not having any previous background in aviation, every minute of every class was a learning experience. Aside of learning in depth Transport Canada regulations, I particularly enjoyed flight planning. Working with maps. coordinates and altitudes was something I haven’t been through in a very long time. You explained so well how to combine regulations and flight planning to make UAV operations safe and efficient. It is also remarkable all the course materials you put together to make following your classes and studying for the final exam a rewarding experience. Training was awesome! Wouldn't be flying now without AlteX and Yifei! 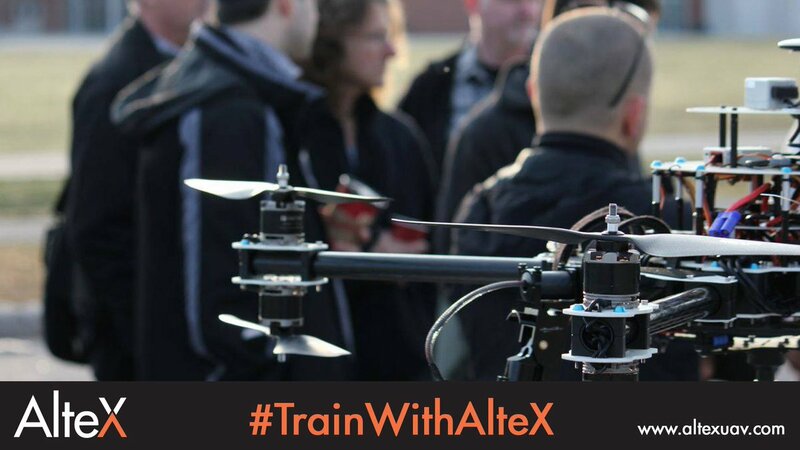 Have already recommended AlteX to others looking to get into flying drones for their business. 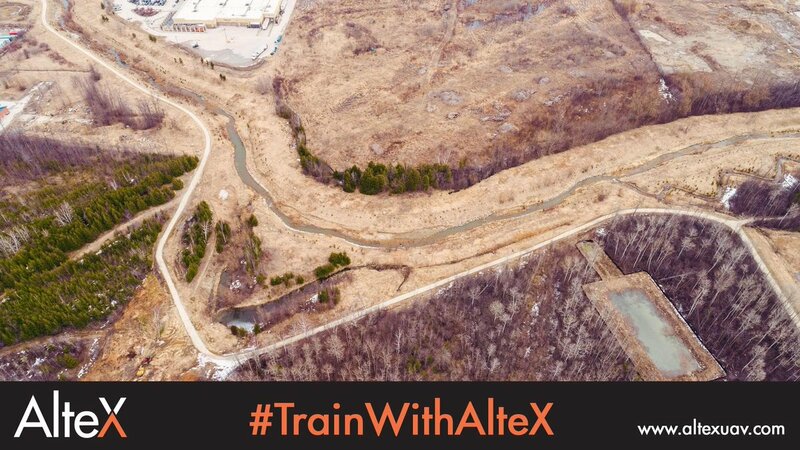 As this is a constantly evolving and changing field, it is helpful to have the team at AlteX to advise of changes and how they affect the commercial drone operations. Excellent! Please keep driving the UAV conversation forward, good job! You were generous in sharing your knowledge that goes well beyond the scope of the course, this was an unexpected benefit. You were patient in responding to all questions. Your skill as an online course facilitator was exemplary. Providing the replays of the sessions was much appreciated; being able to listen again provided a better understanding. The course material is well thought out and thorough. Extremely informative course. HIghly recommended course. The instructors are extremely knowledgeable and passionate about thier field. Concise, well tailored to individual skill levels for a personal touch. Very thorough training and solid understanding of the regulations. Great program! 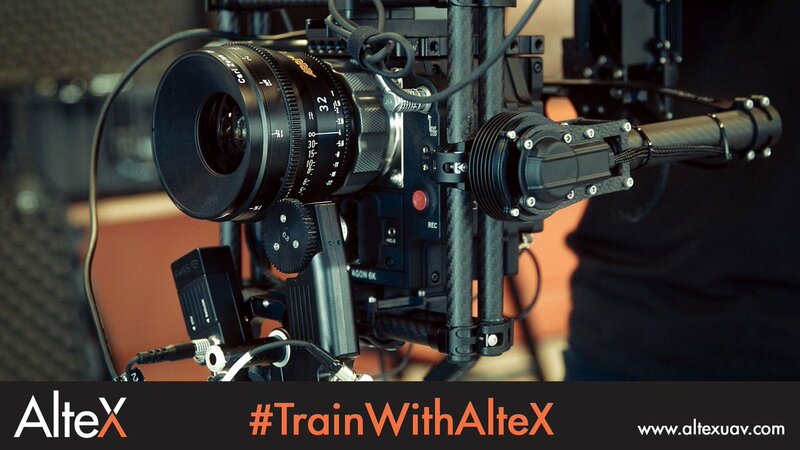 Looking forward to hear more about the upcoming changes and how to adapt my previous skills from Altex. Knew nothing about UAVs and met the Altex group at the Vistek Fusion Consumer Photography show in 2016. I got educated with taking their ground school and flight school courses. Excellent course and training. Very thorough and a great way to ensure you meet Transport Canada requirements. Useful for recreational operators as well. Pros who know their stuff. It was one of the best professional training i received. The course content outline and format provides overwhelming evidence of the knowledge, experience and professionalism of the facilitators. 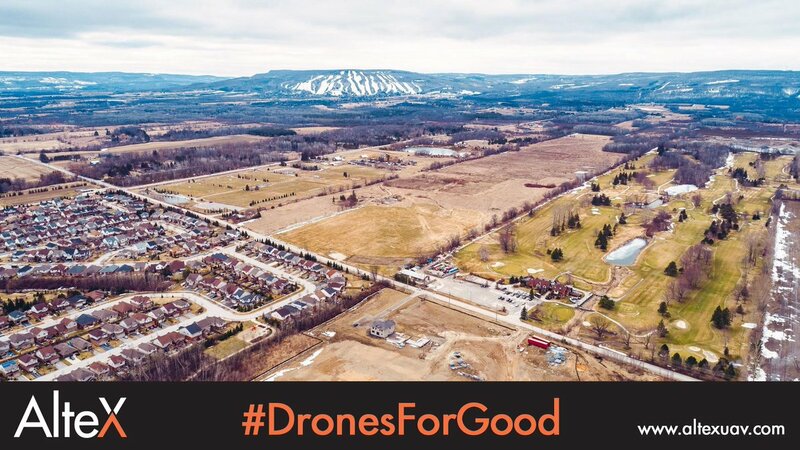 I have no hesitation in recommending them to obtain any and all pertinent information with regards to Safe and Legal Drone Operations. Our company is located just below the Arctic Circle in Northern Canada. 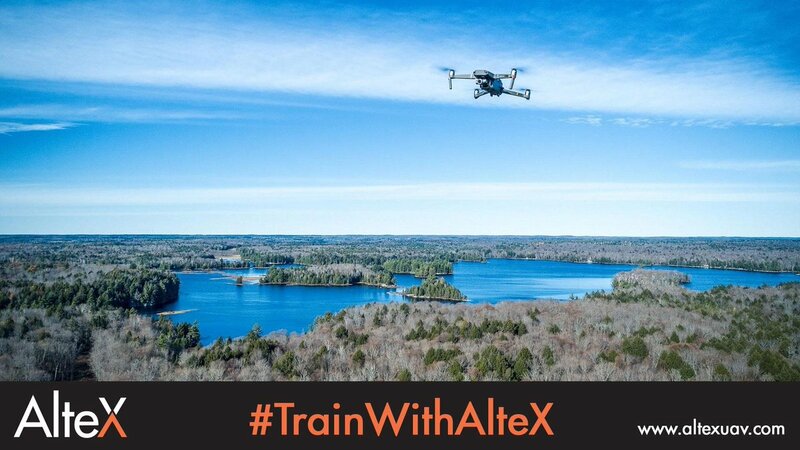 As a small company with a video department comprised of two staff, we were extremely happy to be able to study and train for our Drone licenses online with Altex Academy. Being able to take the final exam from our own office in Iqaluit, saved a huge amount of time and expense, since traveling down to Southern Canada from the Arctic would have been cost-prohibitive. Despite our restricted northern bandwidths, we never experienced lost signals with the online classes. Extremely happy. I highly recommend this course. 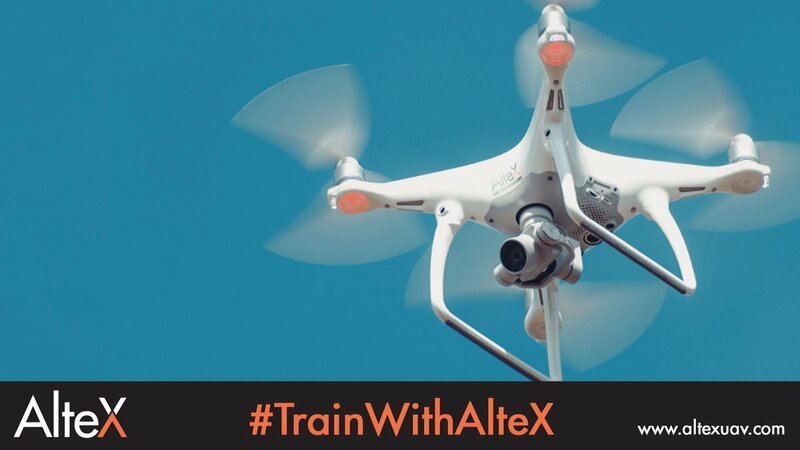 Not one of us had ever flown a drone before training. All I’d ever tried was a $50 one to play with around the house. 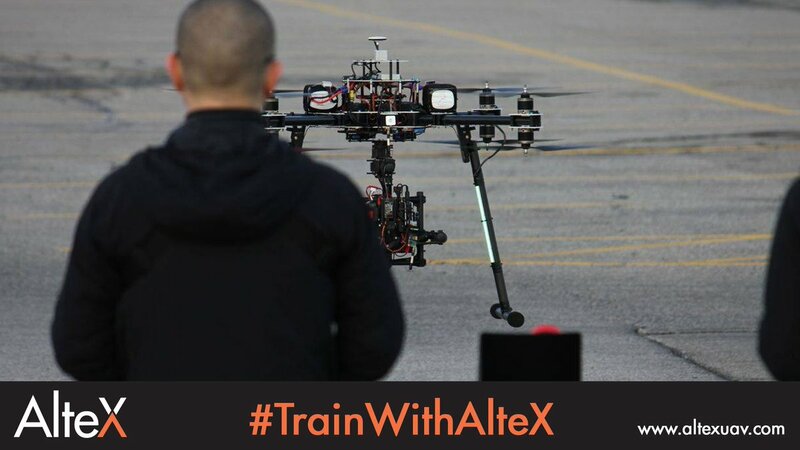 Our team hasn’t really flown a real drone before training so we were all really nervous about what to expect. Now we’re really confident. I thoroughly enjoy the UAV ground school course that I took in 2016. I have sent and recommend student to also take this program. 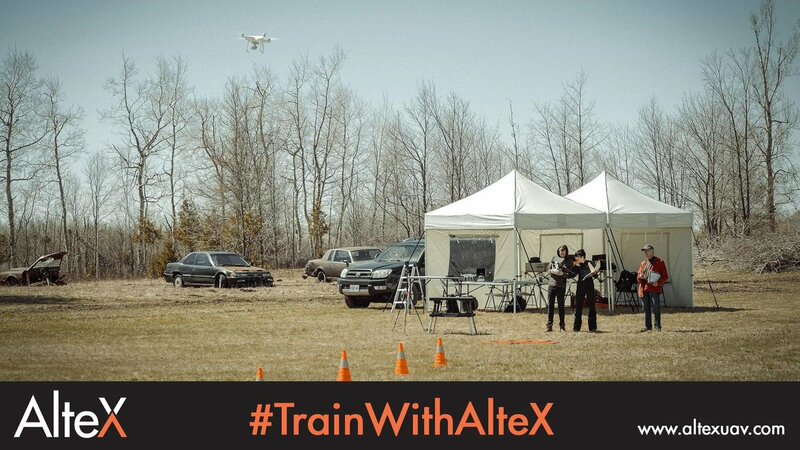 AlteX Academy is a Transport Canada compliant Drone/RPAS training facility. 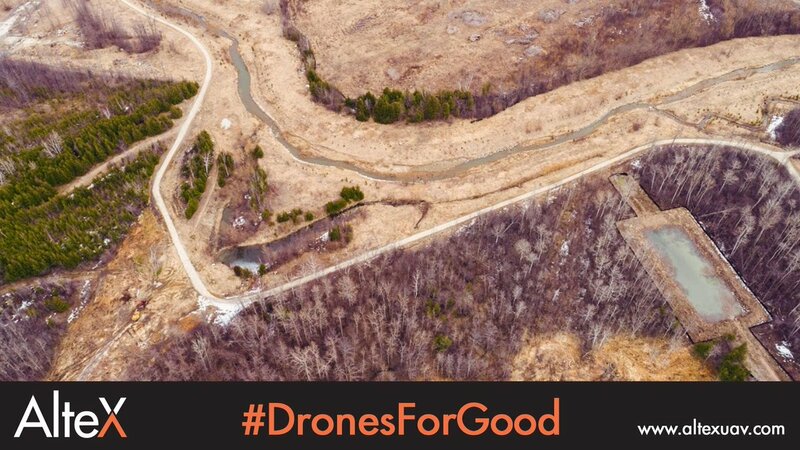 We assist drone operators achieve Safe, Efficient and Effective flight operations. $165 early access rate, 2-Hour Bonus Practice Time. 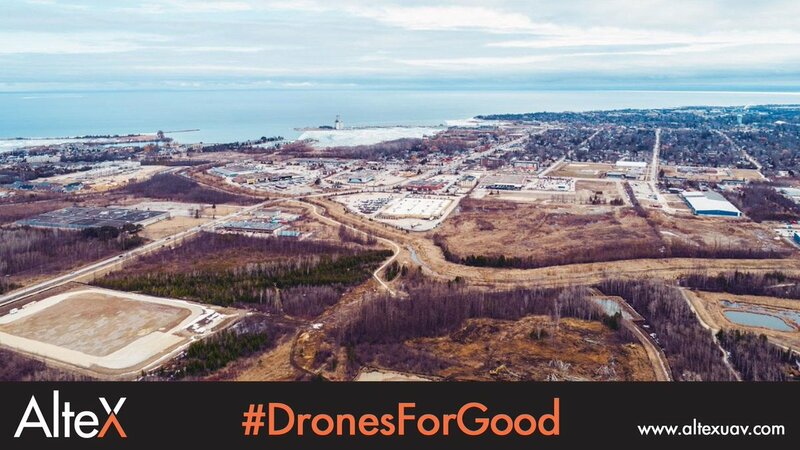 Minister Garneau to announce new rules for drones tomorrow! 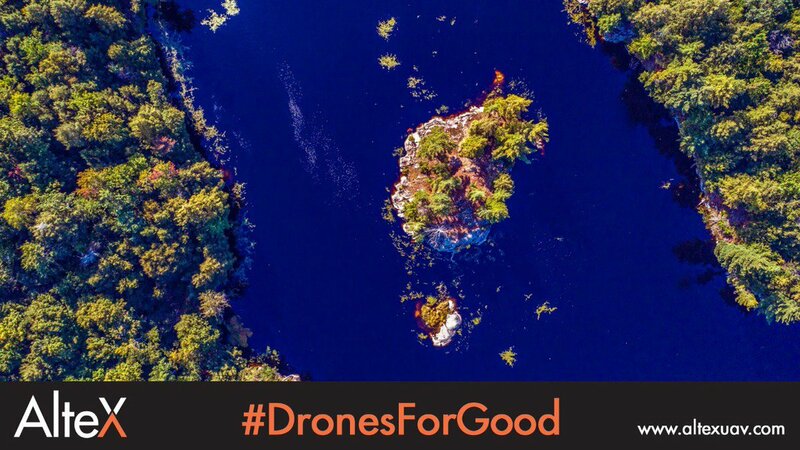 Want to know what the new rules mean for your drone operations? Sign up for our Free Course! 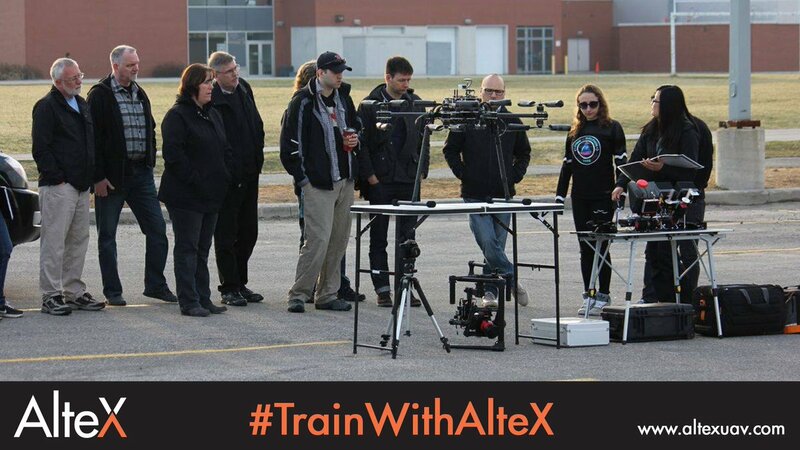 #TrainwithAlteX #AlteXAcademy Humber Continuing Education School of Media Studies & I.T. Improve your survey efficiency and results with a drone. 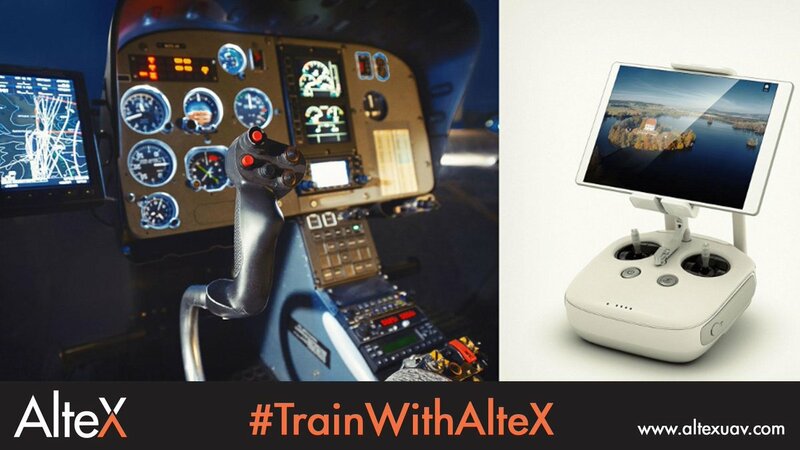 Get behind the controls and operate awesome #tech the right way. Another great year at @ProFusionExpo ! 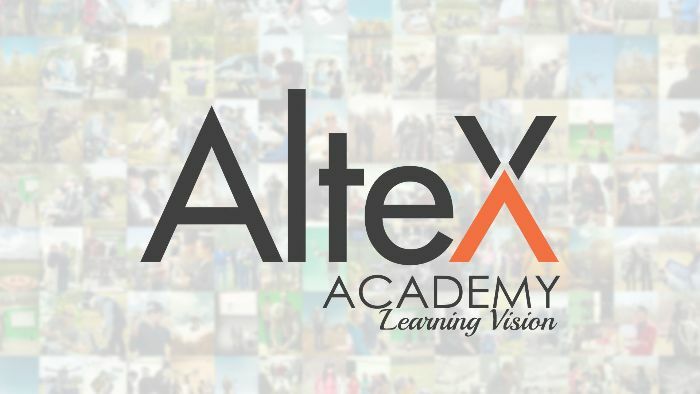 © 2016-2019 AlteX Technologies Inc.
Sign Up for Our Stories and Feature Updates! Enroll in Advanced Ground School this Easter weekend to receive Flight Review with: $165 early access rate, 2-Hour Bonus Practice Time prior to, or after Flight Review.